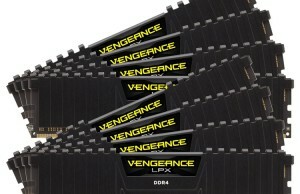 Corsair announced the launch of a series of new buildings Carbide – Carbide Series 100R and Carbide Series 100R Silent cost only $ 50 and $ 60, respectively. 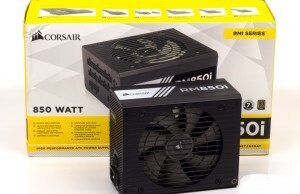 Despite the low prices, trends look quite in the style of Corsair, strictly and accurately. They do not use cheap plastic and clumsy design solutions. 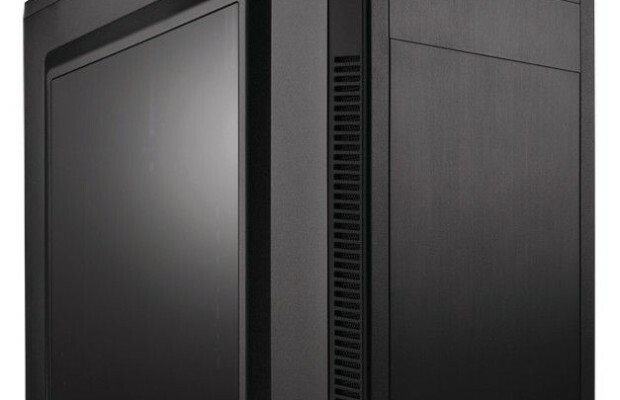 Both models are towers medium format (midi-tower), partly calculated on bezotvёrtochnuyu assembly and equipped with hidden cabling system that in this price range is found not so often. Carbide Series 100R boasts a large side window and the vents on the top panel, and here at the Carbide Series 100R Silent these components are not present, but the internal walls are covered with a layer of sound-insulating material. 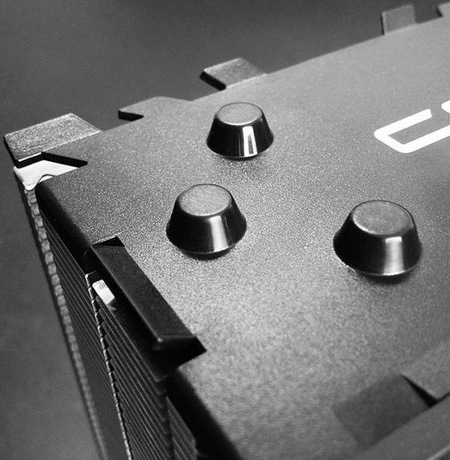 Here the future buyer to make a choice: more opportunities for cooling or lower noise levels. 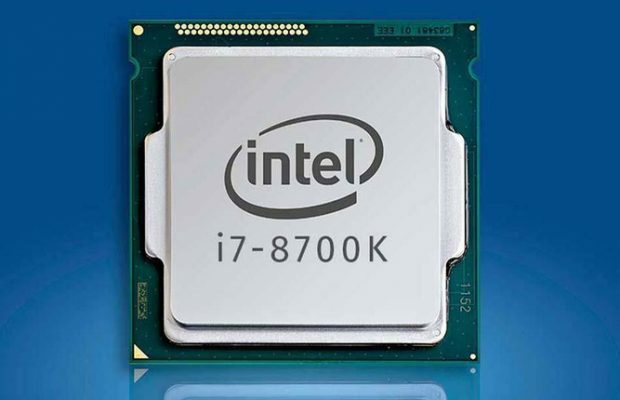 Fit these trends even overclockers and owners of powerful hot components, such as, for example, Radeon R9 290X. 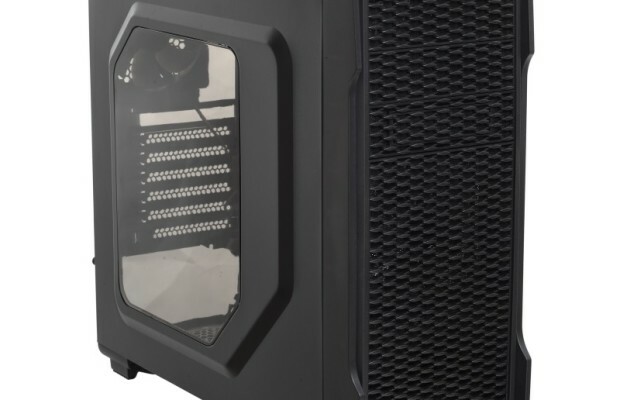 New front housings Corsair two fans can set up a diameter of 140 millimeters, a back is already pre 120mm, and in the case Carbide Series 100R two more 120 mm fans may be mounted on the top panel. 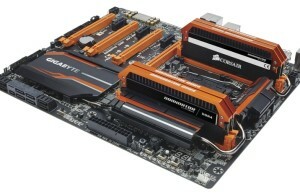 As, however, and the radiator liquid cooling system 240 format, which can be installed in the same place. 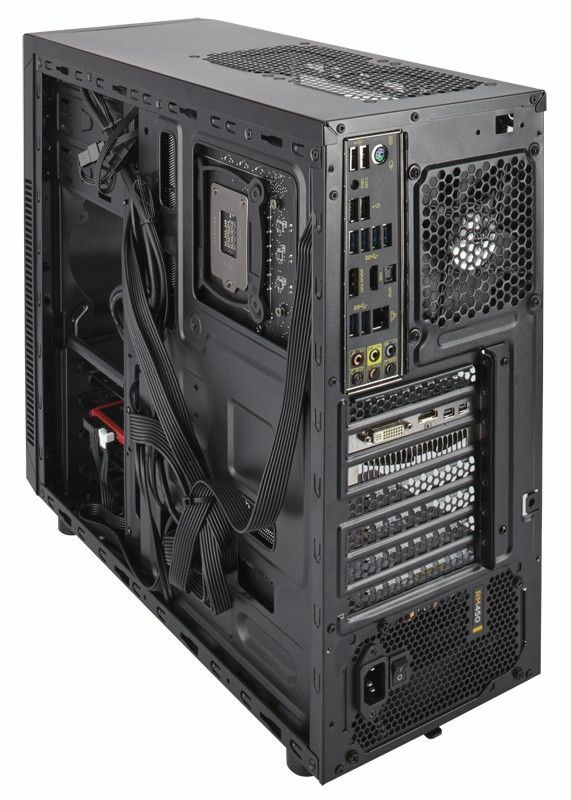 Four internal drive bays to be enough almost everyone, but those who use optical drives or fan controllers, and be happy with the presence of two five-inch external bays. 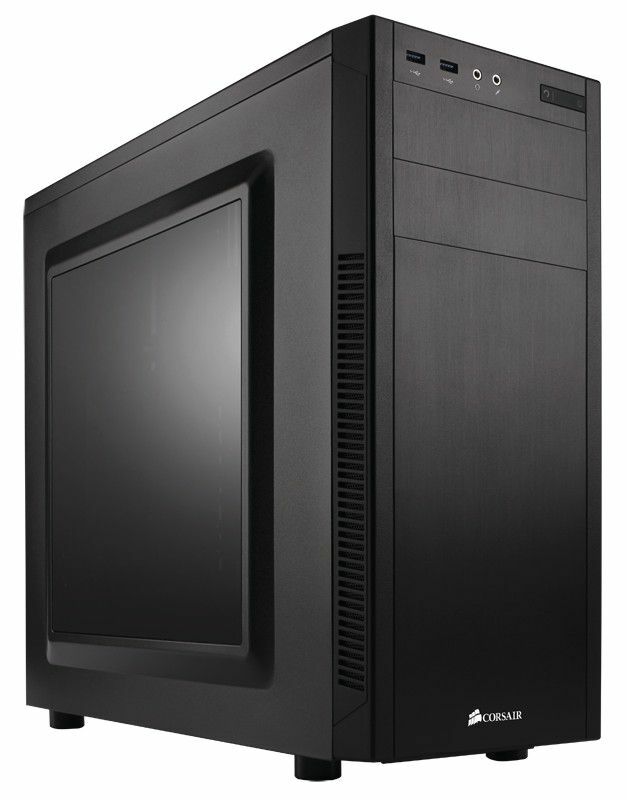 Overall trends Corsair are excellent entry-level housing, in which the functionality and beauty is not sacrificed to the low price.